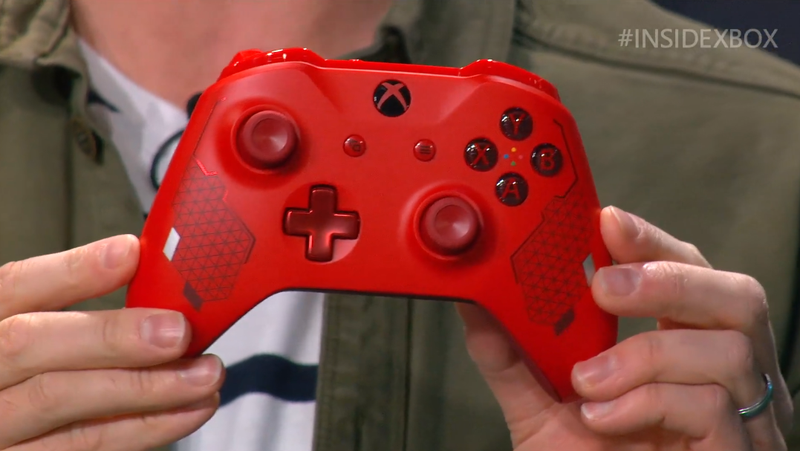 On Tuesday, Microsoft aired its latest episode of Inside Xbox, a monthly livestream in which the company updates players on new stuff in the world of Xbox. Like most episodes of Inside Xbox, it was long, precisely staged, and light on interesting news. 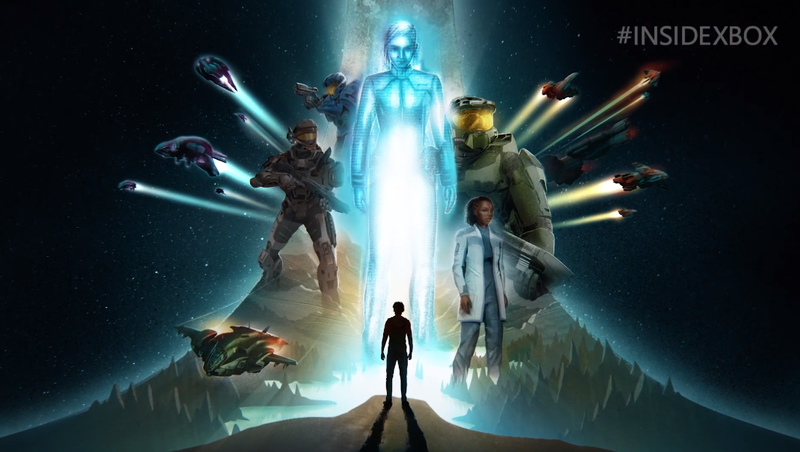 If new Nintendo Directs have become exciting, mini-E3 press conferences, new episodes of Inside Xbox feel more like the ads that run before a movie. A travelling Halo museum is a neat idea but not quite the news fans are waiting for. Or take the 10 minutes spent announcing a touring Halo fan experience that will let attendees play laser tag and geek out at life-size replicas of their favourite Halo stuff, among other activities. It was reminiscent of Inside Xbox episode 3 last May when the big news was a Halo light gun game coming to Dave and Busters. Last night’s Halo segment culminated with this exchange between one of the show’s hosts and Kiki Wolfkill, the head of transmedia at Halo studio 343 Industries. Presumably the point was to let people know that there still may be Halo series after its initial director departed in December, but these are hardly thrilling updates, especially when you consider a new Halo TV show was first announced back in 2013. After the show the Xbox Twitter account asked fans what their favourite part was. “The moment when you guys announced new exclusives. oh wait..” wrote one person. Others were less cynical. 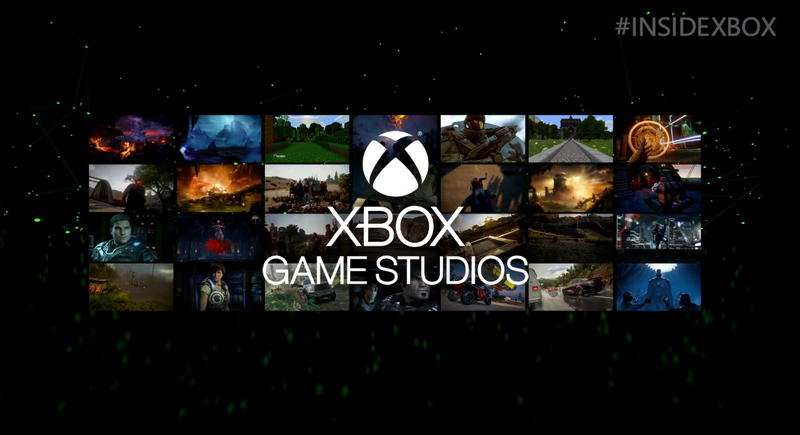 “For me it was all the Game Pass news plus the Metro story preview was pretty awesome,” wrote someone else.